Since January 2010 I have made it a habit of posting a collection of my personal best moments in nature photography on my blog. I know some people scoff at this trend (obviously because many photographers seem to be doing it to get attention), but for me it really is a great way to take stock at the end of another calendar year and its accompanying travels/adventures, and also to assess where my personal expression in terms of photography is going. Am I changing the style and feel of my images subtly and subconsciously or boldly and consciously? Am I putting out bland images and stagnating in my creativity? Am I still enjoying what I do? Do I primarily find joy and fulfillment in the work that I put out there? Anyway - so this year has seen me really making a point of putting down the longer telephoto lens more often when doing wildlife photography. I have always immensely enjoyed landscape photography, and my previous years' reflective posts have included some outright landscape entries. I have also always had a knack for composing wildlife photos to include more of the environment and the scene in which the subject finds itself. 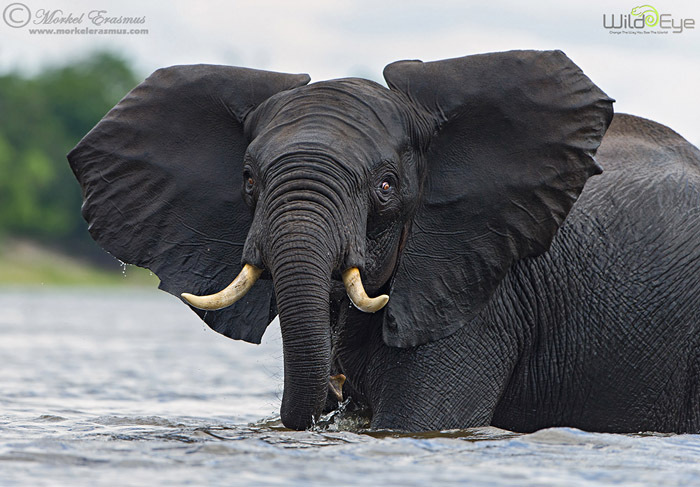 We often harp about conserving the African wildlife, but in order to do that effectively we also need to place an emphasis on conserving the habitat, the ecosystems in which these species thrive. 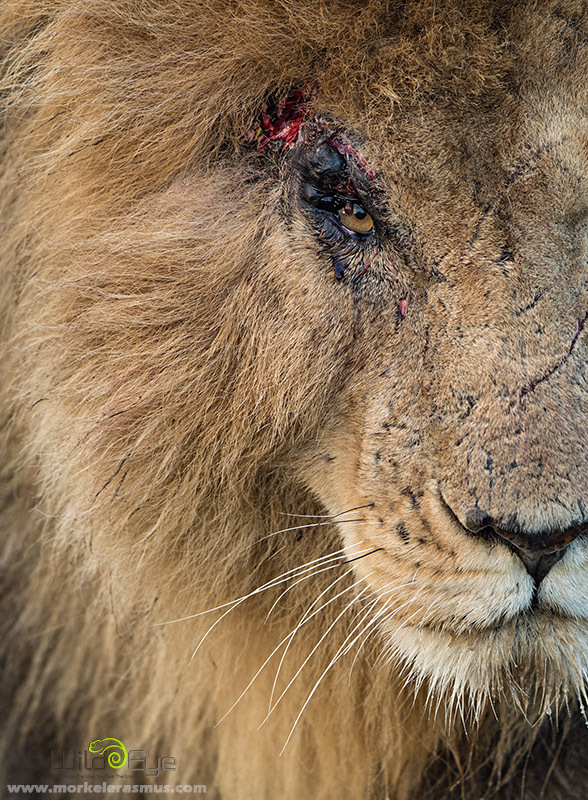 Habitat fragmentation is a big threat to most of the African biodiversity and it's a bigger problem year after year. Instead of opting for another "best 20 shots of the year" divided into landscape, birds and wildlife (my 3 main subjects), I am going to post only 10 photos, all taken at focal lengths of 100mm or less. 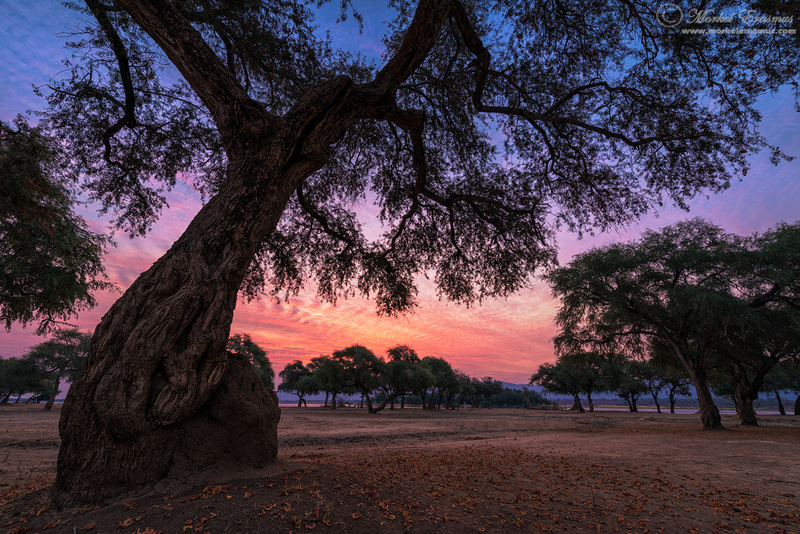 Yes, 10 photos of wildlife or landscapes or birds, all captured at focal lengths ranging between 14mm and 100mm. The short side of things. I hope this inspires you to reach for your shorter lenses more often - it's so easy to rely on the big guns to bring us tack sharp nicely isolated portraits of our wildlife subjects (in fact, if the winning images of this year's Natures Best competition are anything to go by, these kinds of tight portraits are probably coming back into fashion). During the Wild Eye Chobe Photo Safari I hosted in March, we came across a young Nile Crocodile basking in the morning sun on the banks of the Chobe river. We were able to position our photographic boat in such a way so as to make nice low angle close-up photos possible. 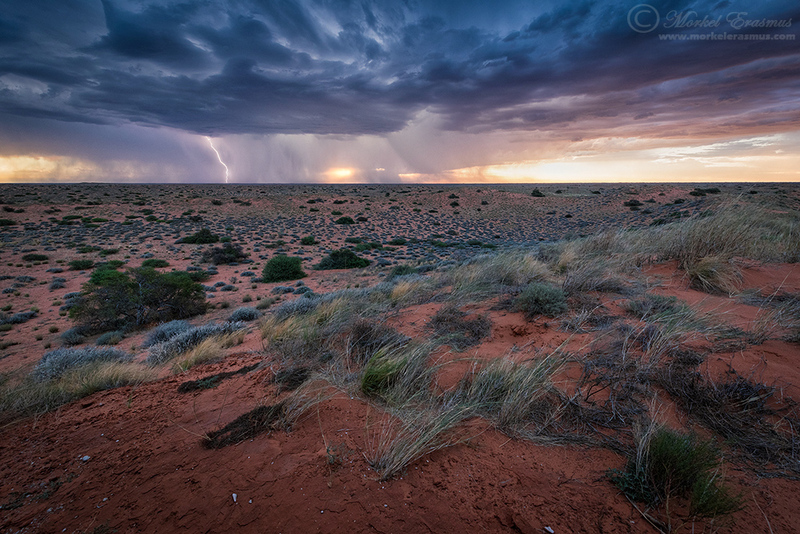 I whipped out the 24-70mm lens with a polariser attached and made some "crocscape" images. On the same Chobe safari as above, we have a massive storm move through one afternoon, after which the air was crisp and clear and fresh. We spotted a herd of elephants moving down to the river to goof around, and set our photographic boat in that direction. We were able to coax the boat in gently quite close to where the young bulls were being boisterous in the water. I'm a sucker for low angle shots of wildlife, and if it can be low angle and wide angle, even more so. This is one frame from many we captured during that afternoon's session - my guests being inspired to also whip out their shorter lenses and make this moment count. 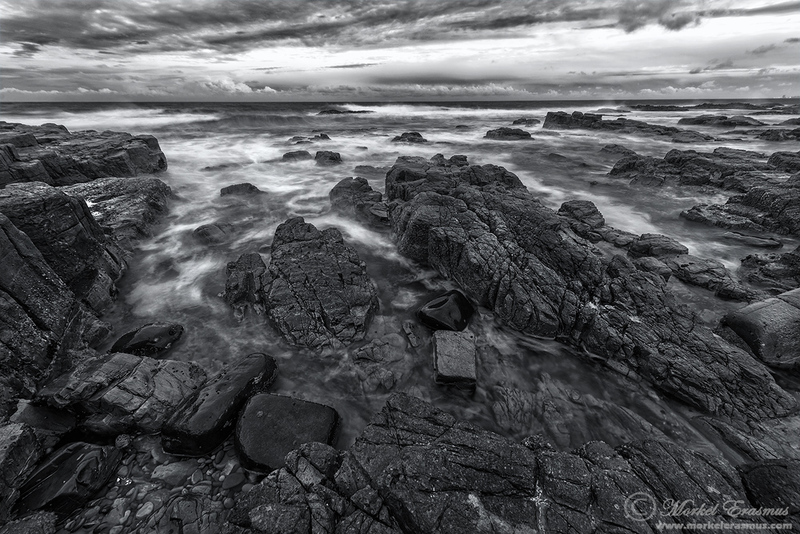 Seascapes is another genre that has eluded my lens (based on the travels I've been preferring) over the past 2 years. This year we made a family pilgrimage over Easter to my brother-in-law who lives in Gonubie, a small town on the outskirts of East London in South Africa's Eastern Cape province, and which lies on the start of what is called the "Wild Coast of South Africa". I was only able to work in one afternoon's shooting due to the nature of the trip (family time a priority), and quite liked how this one came out. Another sunset which looked promising, but fizzled out - monochrome was a nice alternative. 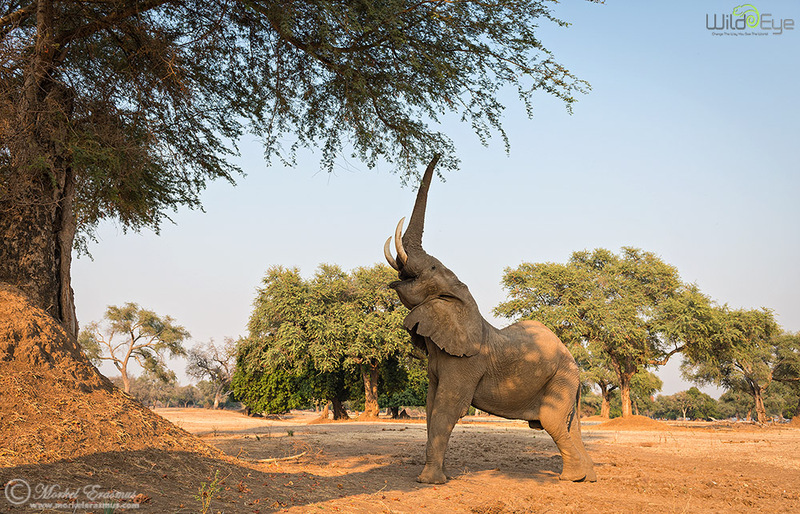 If you have been following my work for a while, you will know how enamored I am with the beautiful wilderness of Mana Pools in Zimbabwe. I was notably excited to return this year hosting another +Wild Eye safari, and I made a point of shooting with wider lenses here as well, to try and capture the essence of this haunting landscape. 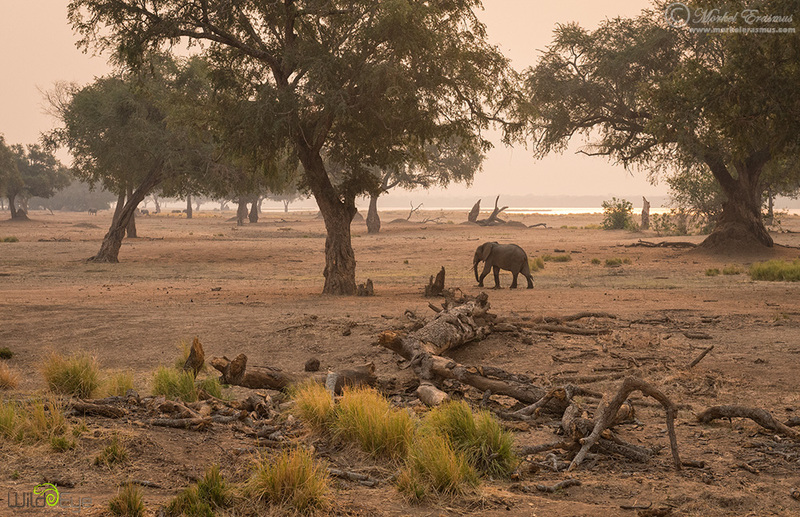 This moment stood out for me - there was a constant haze from fires on the Zambian escarpment across the river for the first couple of days, which gave off an eerie kind of light and mood. Standing on an embankment looking down over the floodplains, I was able to capture this scene - the fallen albida tree a stark reminder of the cycle of life and death in this place, and the elephants meandering between the trees like they always do. 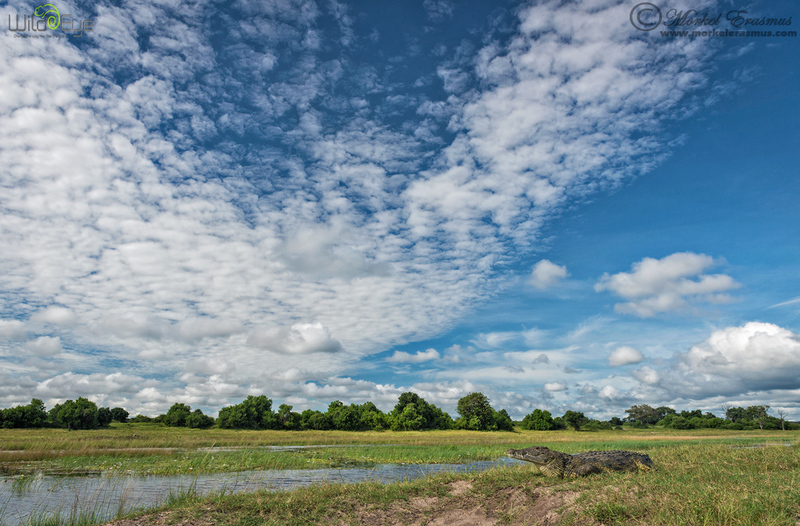 Here's another image from our Mana Pools photographic safari. For me, a photograph is more than just what it is, it's also about what it evokes. Firstly, it should evoke something in the viewer, but it should also evoke the memory of the moment for myself - I should link back to an exciting or ethereal moment in nature, and remember it as if I was still standing there. This moment is one such a moment - it's certainly not an award-winning photo, but my clients and I will never forget this morning when we were sitting on a fallen log and one of Mana's gentlemen, Big Vic, sauntered over to us and started feeding on a tree right in front of us. And I do mean right in front of us - he was a mere 5 meters away from us here (the wide angle distortion makes it seem further, though). Staying in Mana Pools, I wrote extensively about the story behind this photo in THIS BLOG POST (would love for you to check it out). Suffice to say that capturing a true wide angle landscape image of this unique area was somewhat of a challenge for me on my previous trips, and it came together with this shot. 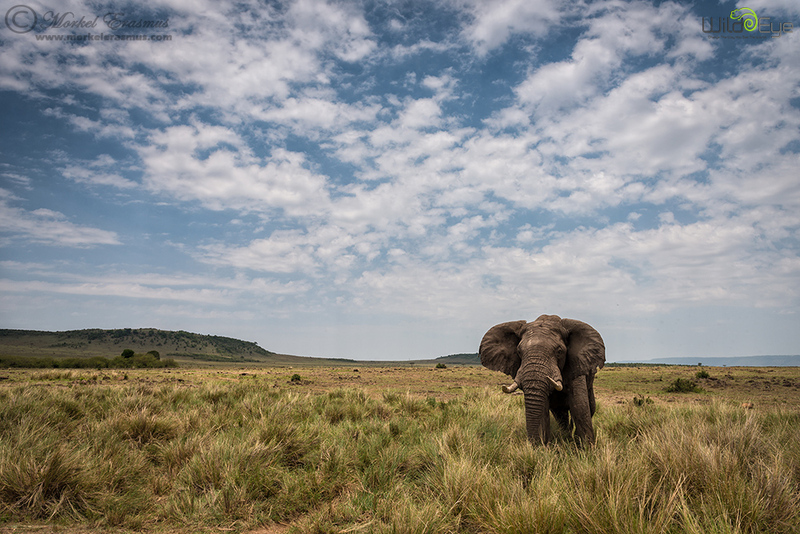 Invariably, trying to do wide angle wildlife photography without the use of a remote controlled buggy or drone predicates that the better images will be of the slightly bigger animals - hence this is the 4th image in this post that contains elephants! This is just one of those images that evokes so many possible responses linked to conservation, family, life's hardships, etc. Wouldn't you agree? 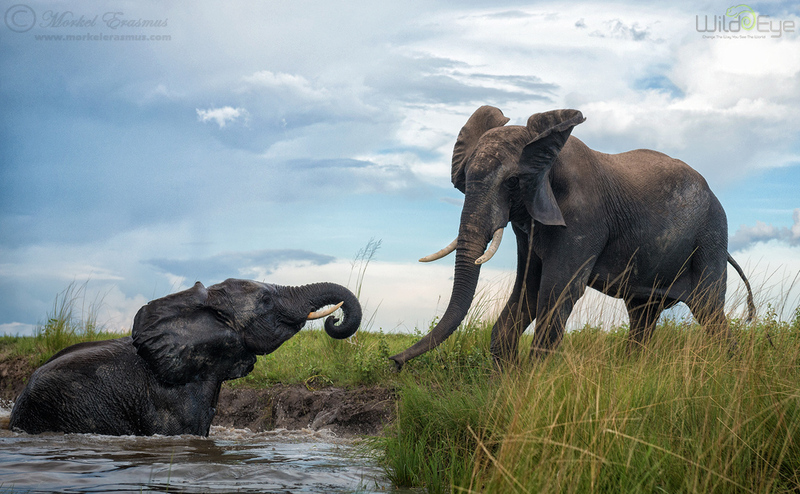 I captured this moment on the first afternoon of our +Wild Eye Great Migration photo safari to Kenya in September. 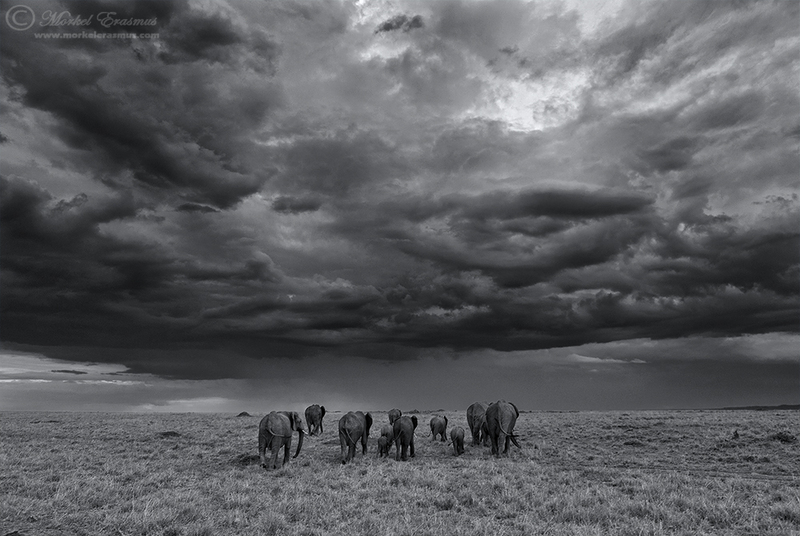 Those of you who have been in East Africa to witness and photograph the Great Migration will know how hard it is to capture the encompassing grandeur of this natural spectacle in a 2D photo. I tried last year and I tried again this year - I found that true wide angles don't really do the trick, the 50mm to 100mm range seems to work better. It's something I will keep plugging at until I get a better shot! Nikon D810 | Nikkor 14-24mm f2.8 @ 14mm | f8.0 | 1/60 SS | ISO-1250 | Handheld! That's about it, folks. I hope you enjoyed this selection, if only for the fact that I tried to veer away from my usual format in this "year in review" post. Are these my absolute favourite images from 2014? But I did set out with a specific photographic goal in mind for 2014 - to do more of these kinds of shots, and more of them that are worthy to add to my portfolio, no less. I think I succeeded in some ways. I shall probably carry on doing that. 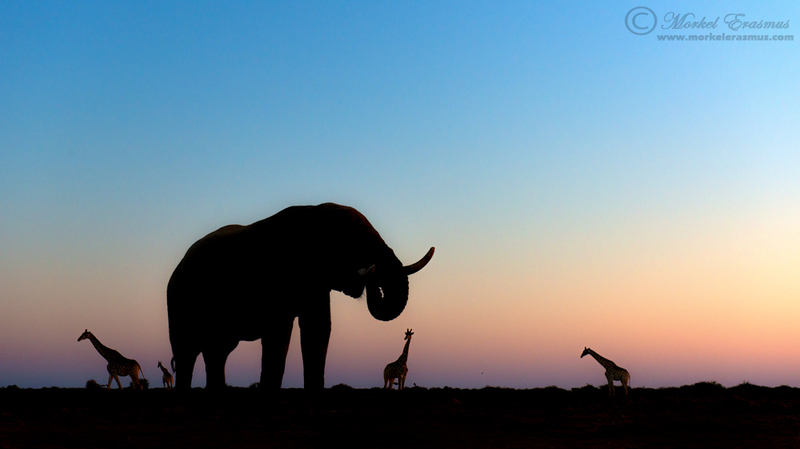 I doubt that I will ever find myself using remote buggies and drones to photograph wildlife. I do enjoy the fresh perspective that those methods bring - and perhaps it's only because I'm a bit of a cheapskate and don't really see myself splurging on those toys yet. There are also unanswered questions in my mind as to the effect these things have on the wildlife that you approach with them - not so much the single dude who does it here and there, but more on the effect it will have when every 2nd photographer rocks up at a sighting with a drone flying and a remote buggy driving closer...this debate is lively and ongoing - let's see where it ends. For now, I still hugely enjoy being behind the viewfinder, grabbing different cameras and lens combinations as the situation changes, and forcing myself to be creative right there where I am in the sighting. Each to their own, right? I entered the big photo competitions in 2014 as well. Despite having 3 single images and a portfolio of 6 images in the final round of the "big one" (BBC), none of them placed in the awarded images. I shall probably try again in 2015, if only to take a shot at it. I know there are so many high quality images entered every year and the standards keep lifting - but I like the process of deciding which ones to take a chance with and entering them. I hope you all have a fabulous 2015 - and that you will be challenged to shoot a variety of scenes and focal lengths when you are out spending time in nature. God bless you all, and thanks for reading!